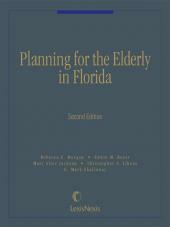 This handy how-to guide covers a broad spectrum of issues of special concern to the elderly and their families. 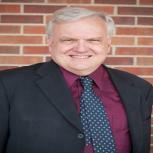 • Practical Advice for the Attorney (client relationships, ethical considerations)Rely on expert legal analysis to explain all the significant issues and resolve the intricate problems that arise in this evolving area of practice. Professional guidance from top experts Rebecca C. Morgan, past President of the National Academy of Elder Law Attorneys, and David M. English, a leading estate planning authority, helps you anticipate your clients' requirements and plan for their future. Every chapter begins with common client questions, followed by comprehensive legal analysis, including detailed planning notes, examples, and practical advice. This volume analyzes all relevant case law and legislation and explains the numerous and often complex administrative steps required to achieve the client's goals. 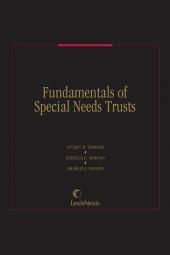 The volume is national in scope, and includes state-specific discussions of significant deviations from the federal rules. 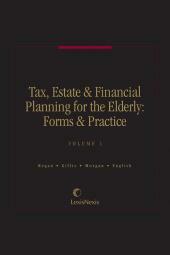 Convenient cross-references to Tax, Estate & Financial Planning for the Elderly: Forms & Practice, the companion forms set, lead to sample forms and checklists for every practice need. 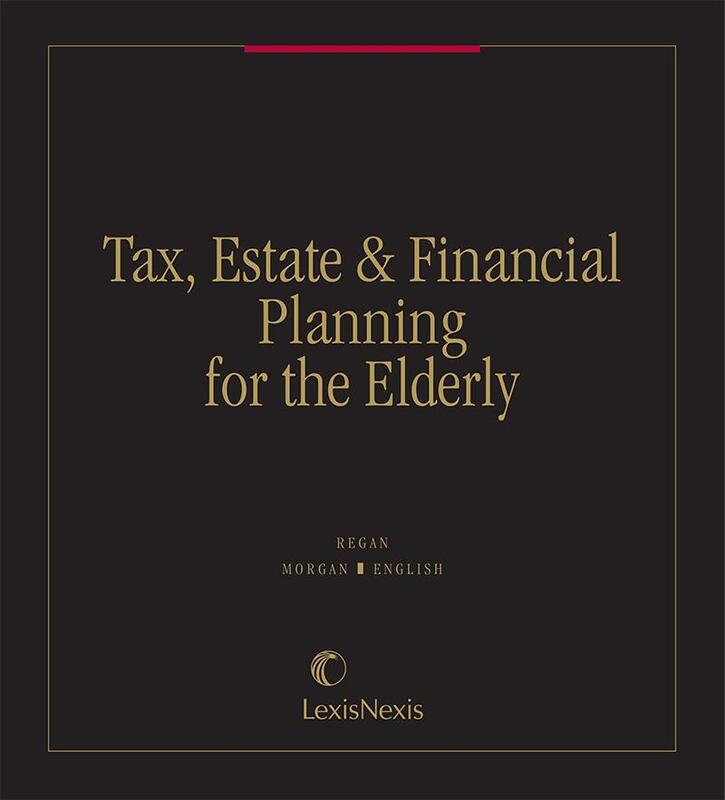 Tax, Estate & Financial Planning for the Elderly offers simple, direct guidance through the myriad regulations, forms, and agencies encountered in an elder law practice. 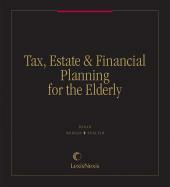 Expert commentary offers easy-to-find, easy-to-understand answers to common elder law questions, and practice notes highlight key practice tips. 11.02 What is Elder Abuse, Neglect and Exploitation?